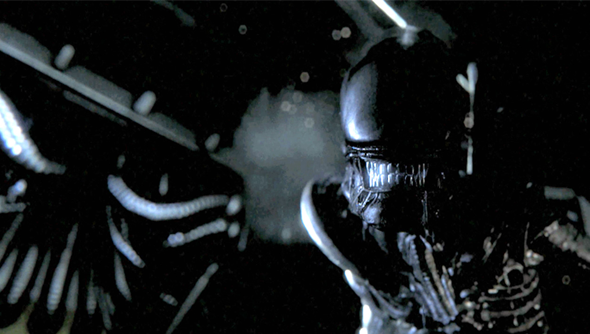 Everyone got a little touchy when it was revealed that there would be guns in Alien Isolation. This is, afterall, based on Ridley Scott’s horror masterpiece and not James Cameron’s more explosive action flick, and so caution should be at the heart of the action. Thankfully our Steve reported that the guns don’t spoil the game at all, but if you’re still worried listen up: you can get through Isolation without harming a soul, synthetic or otherwise. If you can resist the temptation of blasting a hole in someone’s face to make a quick and messy escape, you can indeed remain as true as you want to the core Amnesia-style horror of Alien Isolation. It’s what Ripley would have wanted. Of course, stepping the path of the pacifist means that when you inevitably have to revisit an area, those people/robots/creatures will pose a threat once more. But even if you do opt to blow the opposition away, the game’s adversaries can move around and make a once-cleared area their home.